I need to rehome my dog. How do I get started? The first step is to complete our rehome form with as much information as possible. 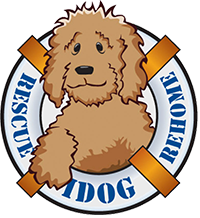 One of our rescue personnel will contact you to discuss your dog and any issues or concerns. If your dog is accepted into our Rehome Program, we will either work with you to rehome your dog while you keep him in your home, or we will place the dog into a foster home. You will be guided by our experienced personnel about which option is best for you and your dog.